Today Mrs. Annette Wickham, Curator of Works on Paper, is going to present the exhibition of the prints of Norman Stevens (1937–88) in the Royal Academy of Arts of London. 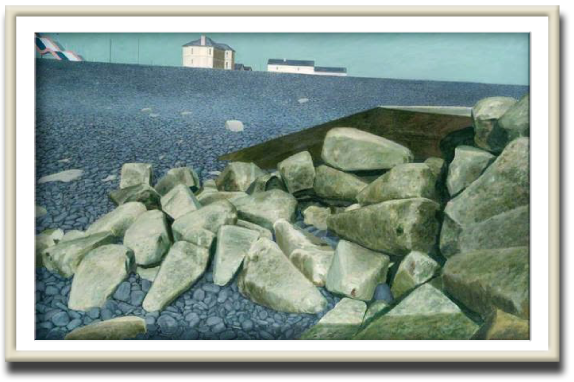 In Welldone Publishers: Art Prints & Greeting Cards worldwide we are really impressed with Norman Stevens's work as he is considered one of the finest print makers of his generation. First elected Associate of the Royal Academy of Arts and later a Royal Academician his technique was focused on drawing doors, windows, shadowed fields, lanes and gates.